Inspired by stories - personal, historical and folk, parker creates original work, in collaboration with interdisciplinary artists, partnering with art and community institutions. 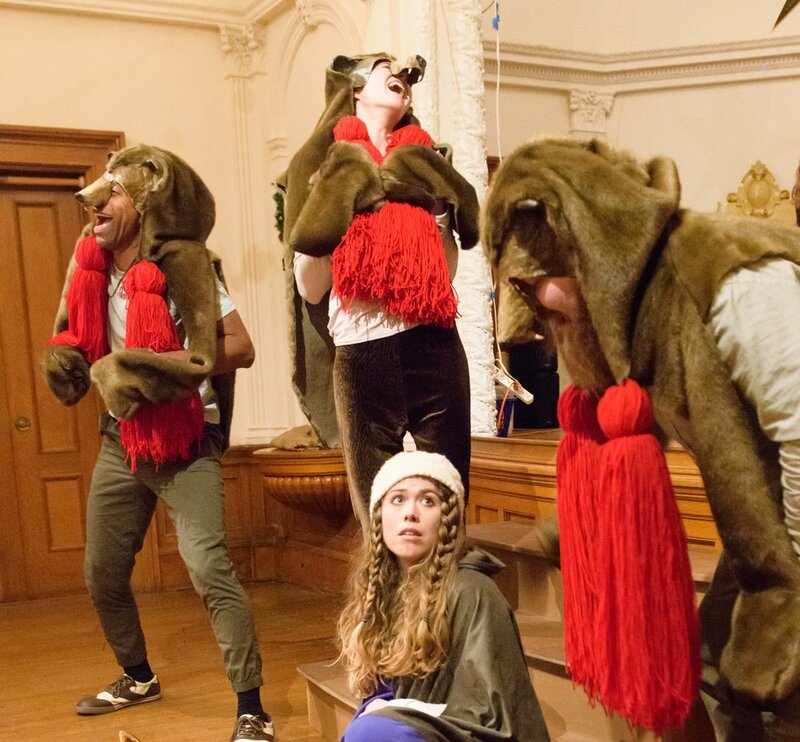 Collaborating with musicians, actors, dancers, composers, designers, mask makers, puppeteers, writers, and improvisers, filmmakers and animators, Parker creates full-length productions and pop-up performances. Parker has partnered with the American Swedish Institute, Belwin Conservancy, Park Nicollet Struther’s Parkinson Center, MN Fringe Festival, Bryant-Lake Bowl Theater, MacPhail Spotlight Series, among others. 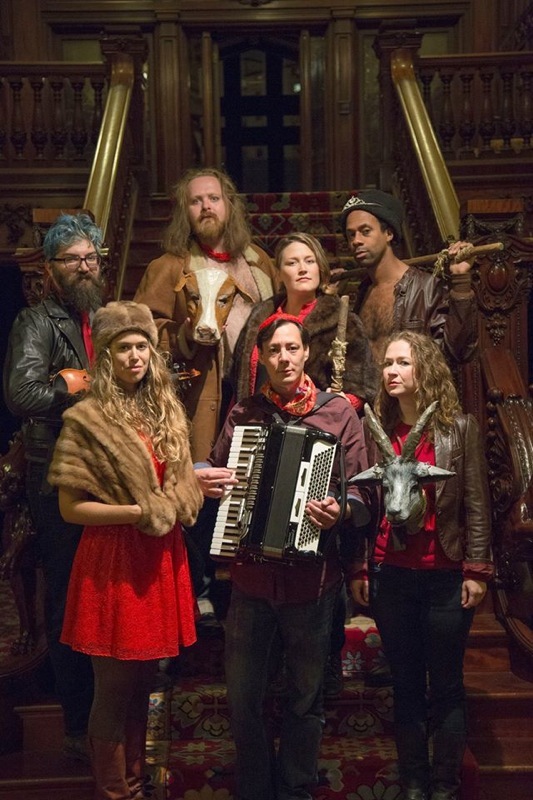 Original music-theater production "The Stranger,” created by Impossible Salt (Genne co-founder) in collaboration with American Swedish Institute, picked as MPR’s must-see. © 2014 Parker Genné | All rights reserved.